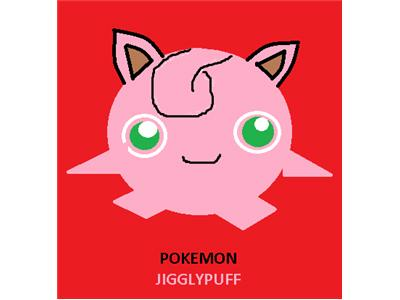 JigglyPuff. The Chronicles of Rolling in the Deep. 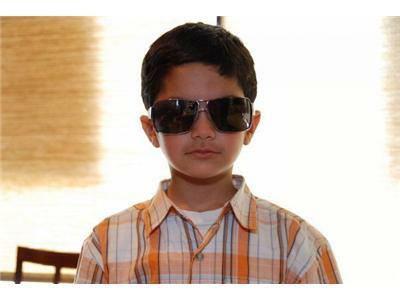 Adeel Habib rolling in the deep.